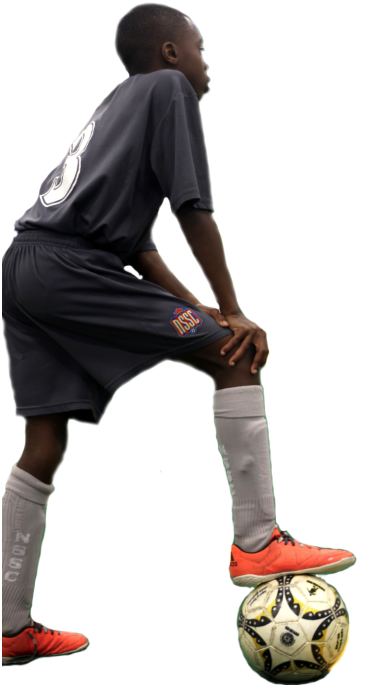 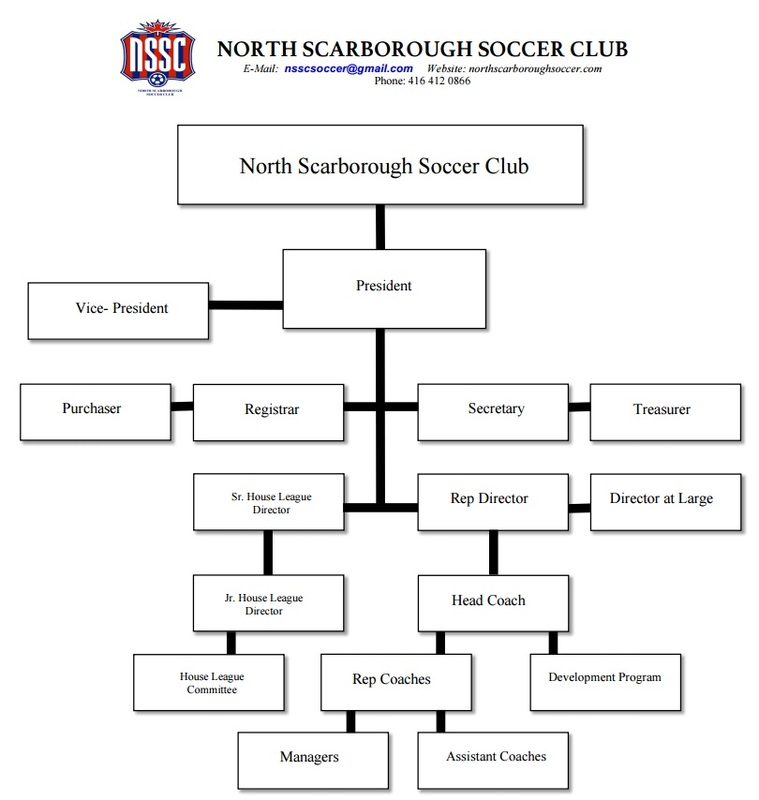 North Scarborough Soccer Club (NSSC), for short, was produced fourteen years ago, from a merger between the Agincourt Soccer Club and St. Andrews Youth Soccer Club. 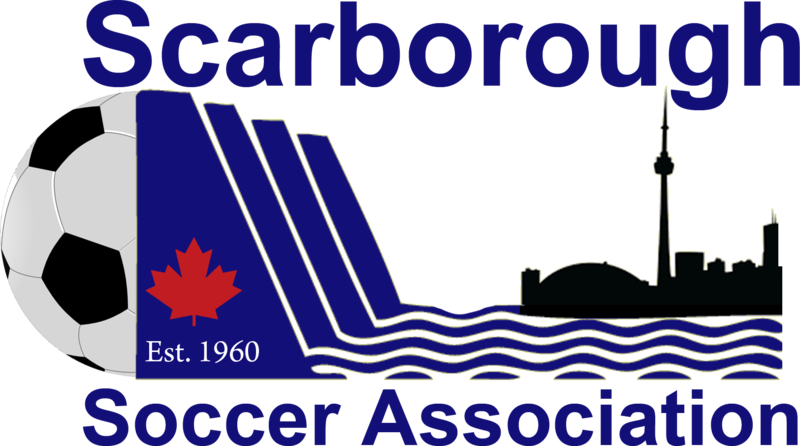 The Club has been serving the Scarborough community for more than 30 years. 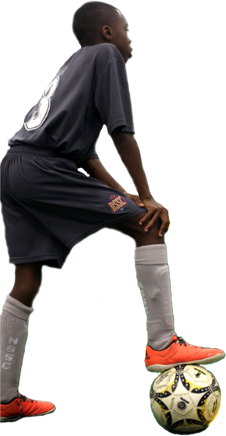 Operating in and around northwestern Scarborough, we currently have over 500 youths, ranging from 4 to 18 years old, participating in our programs. 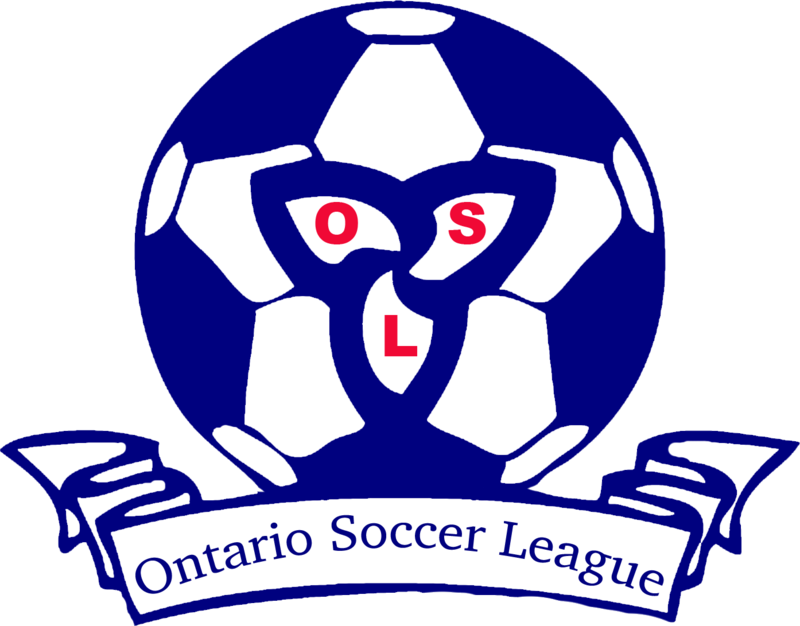 “Fostering the physical, mental and emotional growth and development of our community youths through the sport of soccer”. 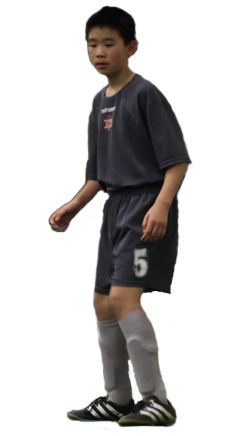 We are building character as well as developing strong soccer players!